The new HPE Gen10 servers are said to be the world’s safest enterprise approved servers. It endowed on a single silicon root of trust technology along with security technologies that only offers HP. The HPE Gen10 family servers are the most flexible, reliable and performance apt servers. HPE continue to provide enterprise-leading enumerated innovations with flexible alternatives and versatile design, along with revised energy competencies. Combined with abridged inclusive management suite and industry-leading support. 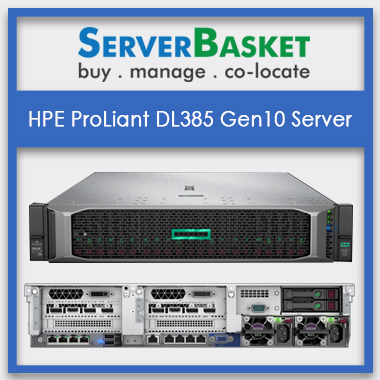 Buy HPE Gen10 servers from Server Basket for the lowest possible price and avail free shipping to any location in India. Why delay?? Order right away. The HPE Gen10 servers offer the following which boosts up your business, i.e., provides faster checkpoint operations, allowing significantly faster business operations, reduction in database restart time, preserving maximum uptime, and performance gain with increase in cores, giving shield through the entire supply with larger memory bandwidth by increasing application performance for comprehensive memory applications. 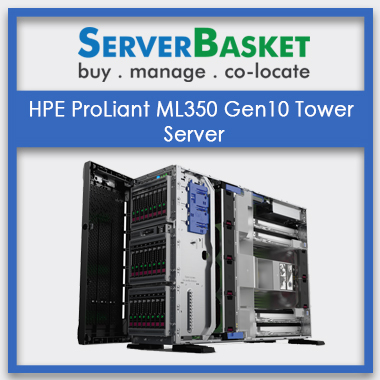 HPE Gen10 servers shower economic solution from your business upgradable scenes with its high-end features and with the low pricing options from Server Basket. The new generation HPE servers, are a boon for your business if you are looking for a sharp increase in the business growth time to time. 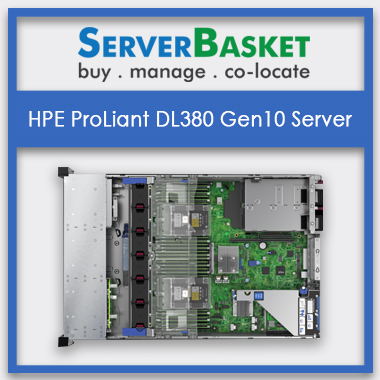 Buy HPE Gen10 servers from Server Basket for the lowest price compared to any other online stores. ‘Intelligent System Tuning’ is the new technology in the HPE Gen10 servers that enables customers to accustom the performance of the processors, to check whether that is increasing or decreasing the performance, match the singular needs of every workload to save on energy. It levels and balances recurrence variations, and allows higher performance. The Gen10 servers have extraordinary security improvements with ‘HPE Secure Compute Lifecycle’ includes malware protection, firmware detection, and firmware recovery. If there is the spotlight on a threat and the firmware has given up then the server will enter a recovery mode where you can restore the firmware to earlier substantiated state and get back your server operation back again. 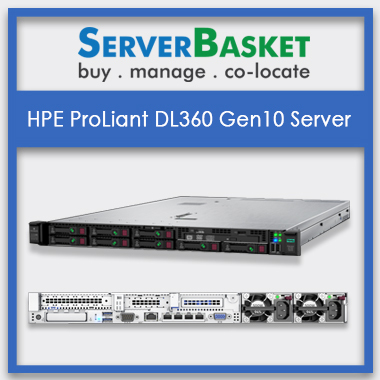 Server Basket offers HPE Gen10 servers with the lowest price guaranteed. Many customers feel “low price means low quality” but no, once you check up the detailed features of the server you will have the clear picture. To get next-generation technology servers at this economy price is an exciting factor. It is the only store where you get high-end quality products for the lowest price. We also carry the customer’s proposals based on their purpose & requirements, be with the price quote or any the needed configurations. We accept any proposals rather be the genuine ones and we provide the instant updated proposal. Our motto is the customers’ satisfaction and the happy face shopping which go in hand for their business upgradation. We provide instant & free shipping. 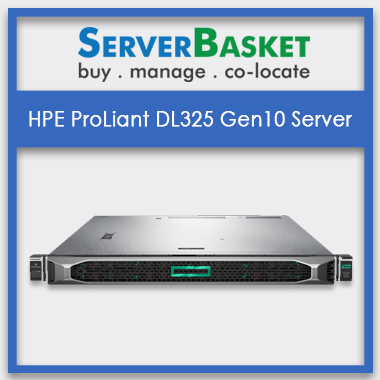 You need to make a right choice by clicking the Buy button, and rest is our duty to ship the prominent HPE Gen10 servers you have been placed, at your doorstep. Avail extra discounts on the bulk purchase, Server Basket has nil failure history in the misinterpretation of the product delivery.